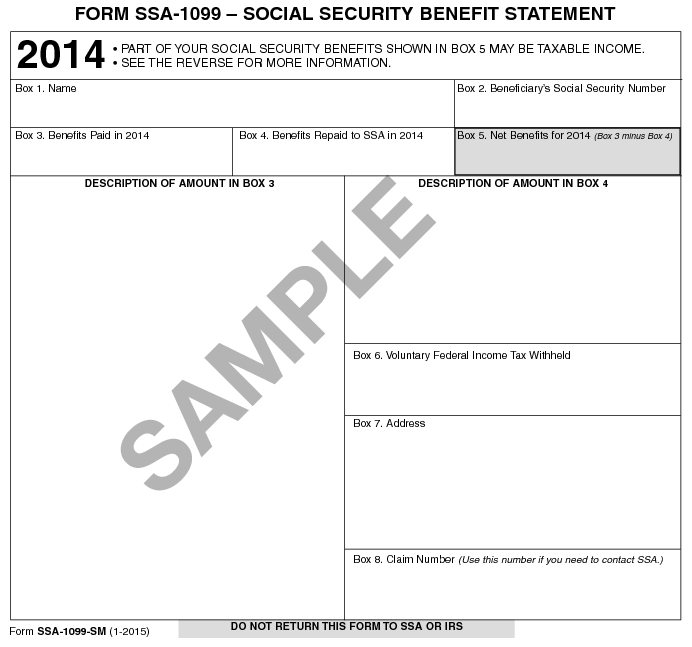 The SSA-1099, which is mailed in January, provides benefit information necessary for filing an individual’s income taxes. The SSA-1042S, a similar form for immigrants and other non-residents, is also available online. To access the forms, taxpayers must log on to their existing personal account on SSA.gov, or create a new account. Taxpayers can also update their addresses online – to make sure they receive the form next year. Full disclosure: the Social Security Administration supports this blog.